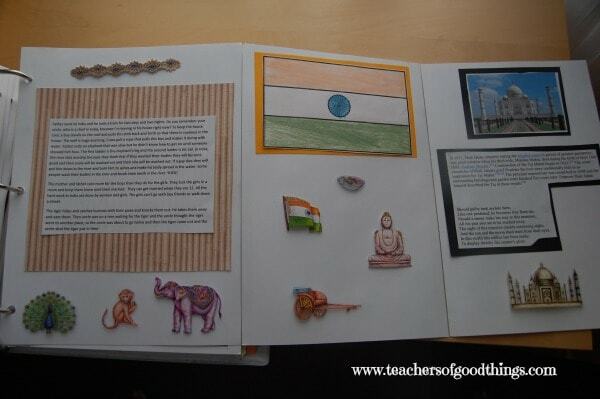 as I share how we have incorporated journaling into our homeschooling. 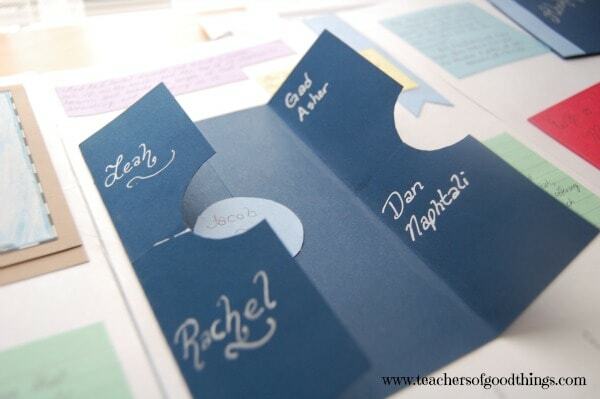 If you missed my A-B-C's or E-F-G's of journaling ideas, be sure to take a look at them! I love that geography can be taught by itself or within any study of a person's life. My son loved when we really took a full year to journal and learn about some great places across the globe. Using the book, Round the World with Father, we studies the places that Father visited and created a Binder Book for each of these places. He had so much fun with the colorful stickers and feeling like he visited these places when we used the internet to further explore the area that Father was visiting. We love to use the maps from Homeschool in the Woods. The first time I read this book with my children, it was with my older two children. We had just finished reading about the areas that the 2004 Tsunami hit just a few days prior to it happening. My children felt true compassion for this area because they could understand about the people and the way of life of this culture, meaning many didn't know the true God before dying. I love using journaling in history! 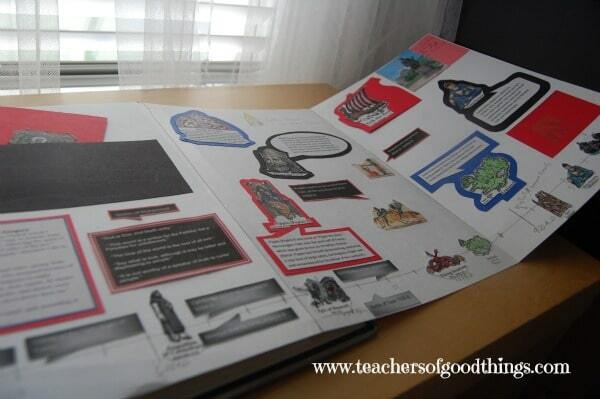 In our high school American History, our children have journaled historical eras in Binder Book form and each of them learned different aspects because it was interest lead with a few guidelines of what was necessary to include. In addition to that, our oldest son is currently working on constructing a Binder Book for every president of the United States. This is a time consuming assignment, but one that has grew his patriotism toward his country and securing the belief of the founding of our nation. One of our favorite resources that we have used to study Bible times and the children of Israel has been Deluxe Then and Now Bible Map Book with CD-ROM . To study the Israelites, it is fun to do a family tree, study the locations that they settled and a little history for each of the tribes. Of course, you can't study the children of Israel without first studying the story of Moses, the Exodus and how Joshua and Caleb had faith that they could take the land. This part of history makes the children of Israel have an excitement that just reading about them couldn't bring. Don't miss this rest of this 10 days series or other great homeschooling tips! You can get my post delivered into your email by subscribing to my blog, at the right top corner of the blog. 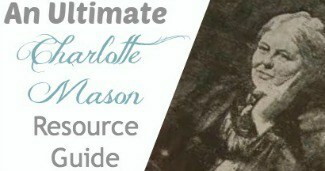 Want more great homeschooling tips? 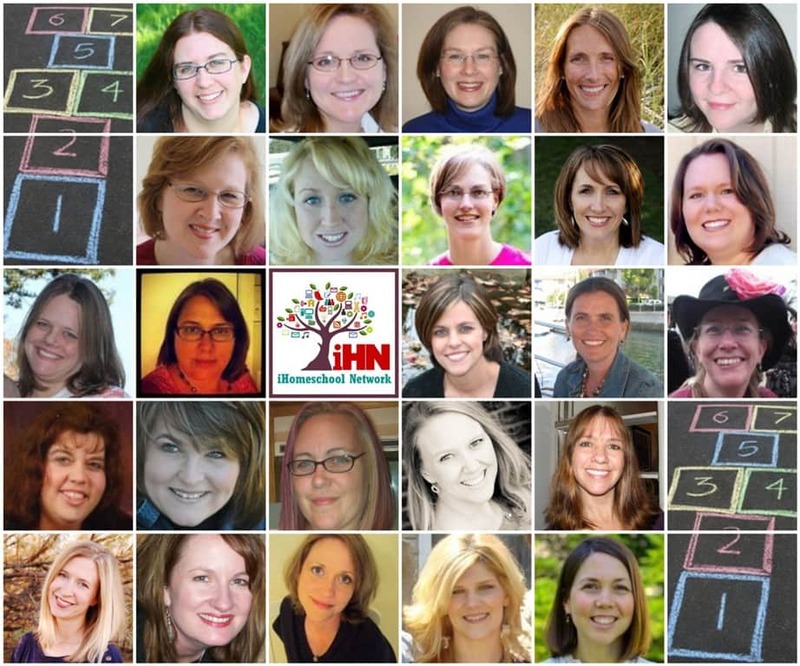 Take a look at the other iHomeschool Network bloggers 10 days series! 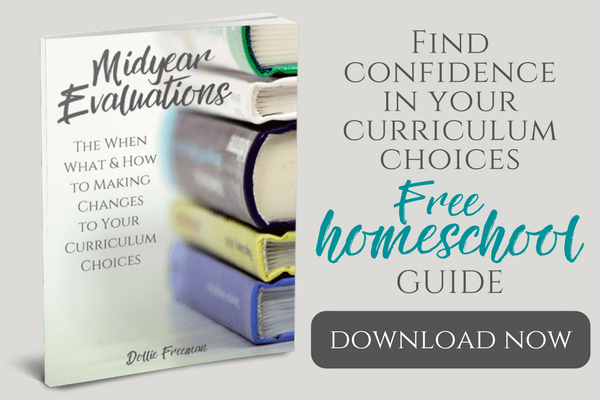 Would you like to eliminate the challenge of homeschool curriculum choices while finding confidence that you are buying the right curriculum for your family? 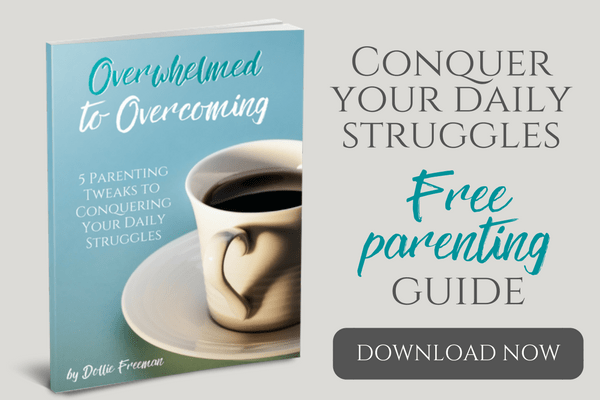 If so, you can download my free guide that includes secrets to evaluating curriculum that is a perfect fit for your unique family. Just click here to get Curriculum Evaluations The Why, What, & When to Making Curriculum Choices for FREE in your inbox.